Home Question & Answer	Why Join A Boat Club? It’s a tired old cliché: What the two favorite days of every boat owner? The day you buy your boat and the day you sell it. At Freedom Boat Club we added a third favorite day: Joining the Boat Club. Sadly, for too many people, this original cliché rings true. I believe there are many reasons why Freedom Boat Club has been growing steadily while recreational boat ownership continues to decline. A recent study from the National Marine Manufacturers Association in Chicago reports that first-time boat buyers, who account for a third of all boat sales in the U.S., have dropped nearly 20 percent from 2005. As a lifelong enthusiast of the sport, I am convinced that it is not boating people are rejecting but all the time-consuming hassles and expenses often involved with it. Which is why a boat club can be such a great alternative. But there are many more reasons to consider joining a boat club beyond just saving time and money. Members get unlimited use of boats at their local club, which means you can take out different models and styles of water craft, depending your needs or interests. Go fishing one day on a center console, tubing or wake-boarding on a different boat the next day and go on cruising on a pontoon boat the following day. 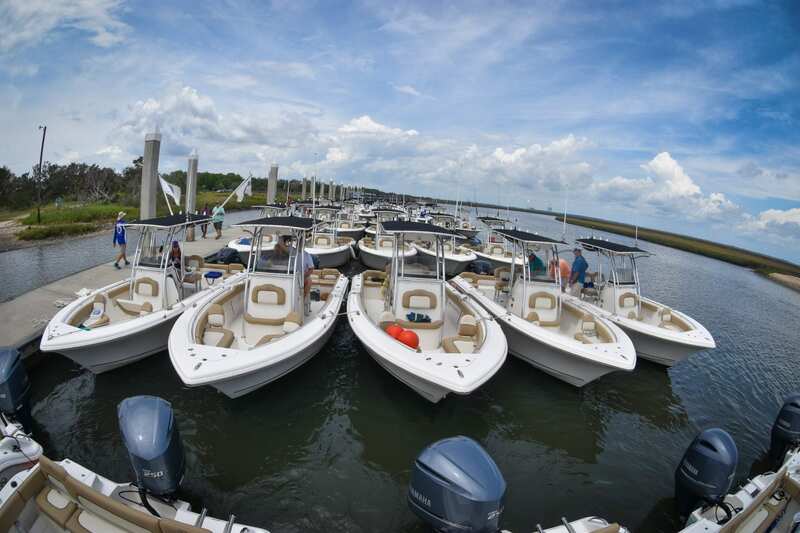 Members also have access to boats at Freedom Boat Club locations across the country. Think of the possibilities. Whether you are visiting southern California, the Florida Keys, the Great Lake or the Outer Banks, you can have a fleets of boats at your disposal. Freedom Boat Club offers various one-on-one training opportunities for members to learn how to confidently and safely operate a boat. Beyond unlimited use of boats, members also have various social activities and events to choose from, organized by the club. Insurance is provided along with membership. I invite you to come see for yourself why Freedom Boat Club continues to add members — and new boats!